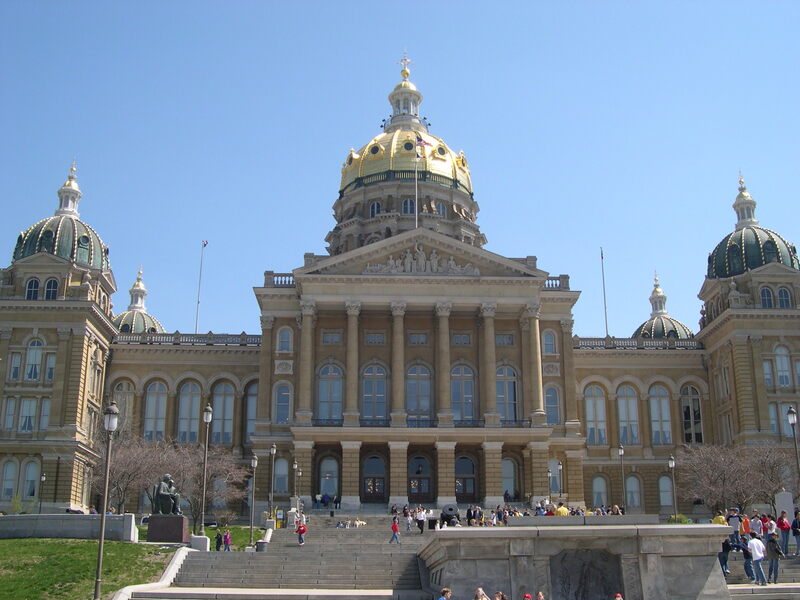 On May 2 the Iowa Legislature approved the Rebuild Iowa Infrastructure Fund bill, which includes a $4.75M “federal funding advance” for Lewis & Clark. This is on top of the $2.25M approved in last year’s bill. “These two advances are a huge shot in the arm in terms of advancing construction of this critically needed water project in northwest Iowa. In addition, we will continue to work with the tristate congressional delegation to try to leverage these advances, as well as the advances provided by Minnesota and South Dakota, to secure increased federal funding. We cannot thank Governor Reynolds and the Legislature enough for their strong support and leadership,” said Executive Director Troy Larson. These funds will be used to construct pipeline starting at Sioux Center and heading west. The exact distance will not be known until bids are opened this fall, but project officials are estimating roughly six miles. Most of the $2.25M advance approved last year is being used to design the meter building at Sioux Center and the close to 19 miles of pipeline between Sioux Center and the South Dakota side of the Big Sioux River, as well as acquire easements.